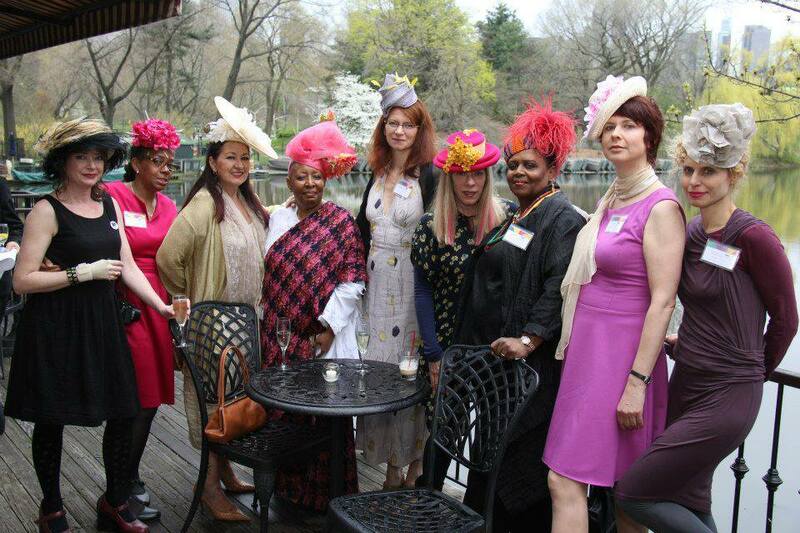 Thank you for your interest in the Milliners Guild. Please note that membership is open to milliners who are already in business as milliners. Complete the form below and click the Submit button. We will review and be in touch. Please note memberships are annual and dues are $100 per year. If you do not have a website, please send 5 images from your body of work to millinersguild@gmail.com and reference your membership application.